Offers information for Ministers on topical health priorities. 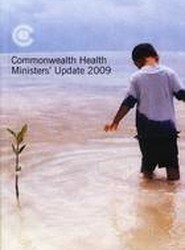 This book provides comprehensive information on the many important health challenges facing Commonwealth citizens in the 21st century resulting from climate change. 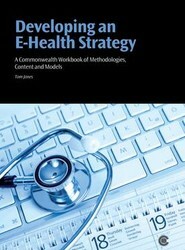 It offers an overview of the issues and explains the thinking in both the private and public sectors.